Business Gamer. Business laptops usually do not have strong graphics cards. Acer begs to differ with its newest TravelMate model, the Acer TravelMate 5740G-524G50MN. Thanks to the ATI HD5650 and Core i5-520M duo in the laptop, Acer can promise its buyers good performance for business laptops too. 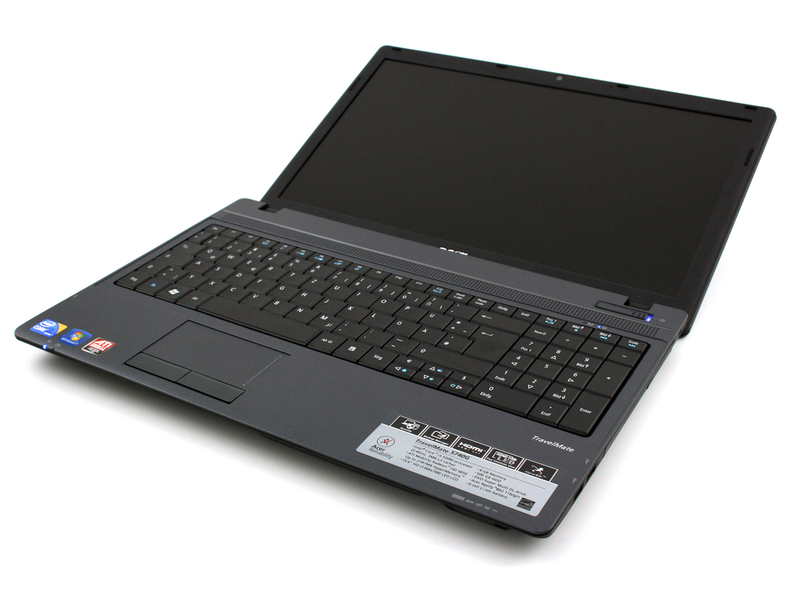 You can read the following in-depth review to find out more about the 15.6 inch TravelMate 5740G-524G50MN.